A Taiwan-based news report has claimed that Xiaomi is working on its first notebook computer which is being manufactured by Inventec. Taipei Times quotes Inventec chairman Richard Lee who claimed that the first laptop from Xiaomi’s stables can be expected to start shipping in the first or second half of 2016. “I am upbeat about the business outlook for Xiaomi’s notebook computers, as the firm has more than 200 million registered smartphone users,” said Lee. Lee expects Xiaomi to shakeup the laptop market the same way it did with smartphones. “I am not sure if the smartphone approach will be applicable to notebooks, but I expect Xiaomi’s entry into the notebook industry to bring something new to the market. We will start shipping Xiaomi’s notebook computers in the first or second quarter of next year,” he added. Inventec, which has assembly lines for Xiaomi smartphones, is said to design and manufacture Xiaomi’s first notebook products in its own plants in China. It’s worth pointing that the first half shipment claims of Lee for Xiaomi laptops corroborate with a recent report that suggested the company was working a MacBook Air-like notebook slated for a Q1 2016 release. The Chinese company in the past has refuted reports about its plans to enter the laptops market, which is understandable. Xiaomi apart from smartphones over the years has been launching multiple devices including TVs, wearables, networking, and several home appliances. 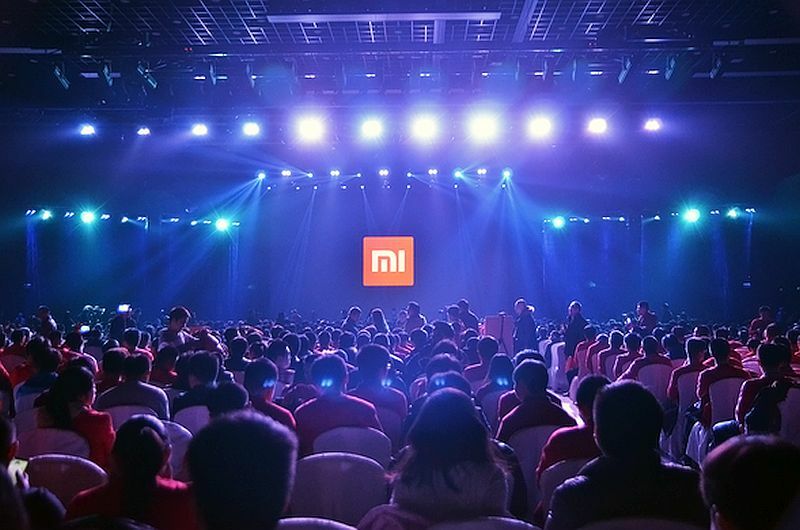 The company at its Wednesday event, apart from launching its Mi 4c smartphone, introduced the new Mi Mobile service in China. The company thus marked its entry into an all new segment where it would compete against other China-based carriers. The new MVNO (or mobile virtual network operator) service from Xiaomi would be offering consumers voice and data services utilising the networks of China Unicom and China Telecom.